For over 70 years, the world’s most renowned music professionals have trusted Fender. Our legacy is built on a never-ending commitment to making life better for artists and players by matching purposeful innovation with premium craftsmanship. 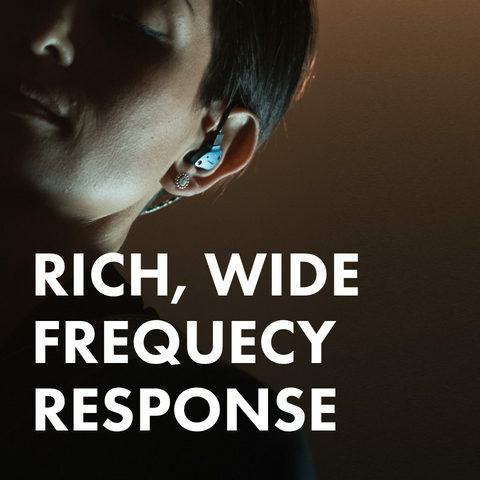 We know crystal-clear, powerful sound better than anyone else. 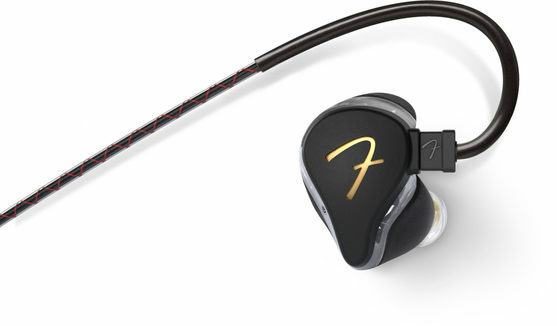 Our passion to innovate in support of artistic expression is what drove us to create Fender in-ear monitors. 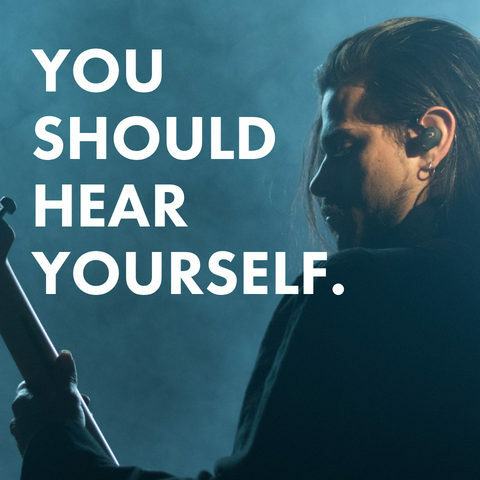 Whether the rest of the band is playing or playback is rolling, hearing the best audio is crucial to getting a full-frequency experience. 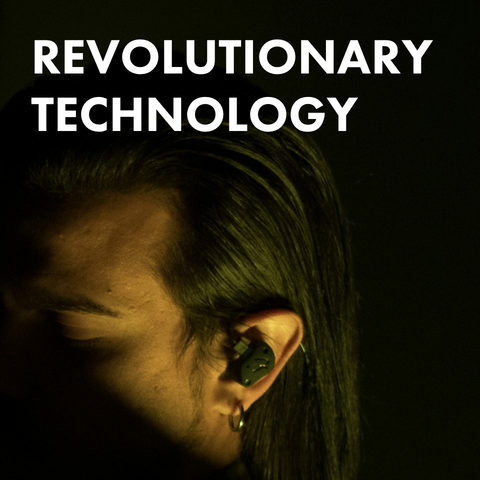 Made to our exacting specifications and optimized for our unique housing, the drivers generate distortion-free audio for a first-class listening experience, turning any musical performance into a true special event. 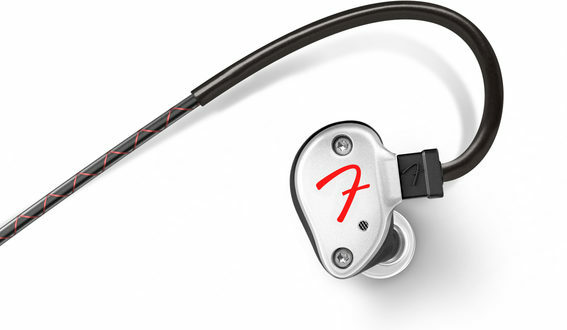 Each driver combination is precisely oriented for enhanced clarity and increased sonic conduction. 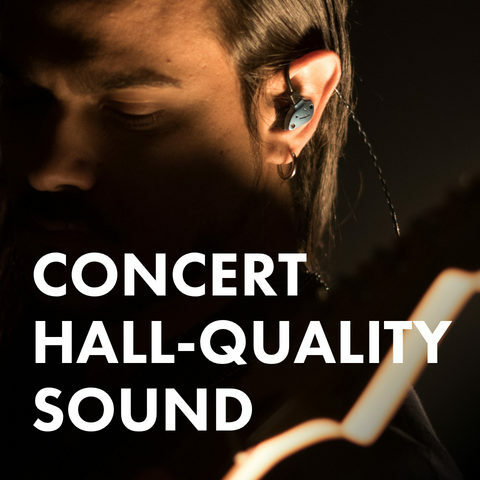 From artists to sound engineers and audiophiles, Fender users expect and demand the highest quality sonic performance. 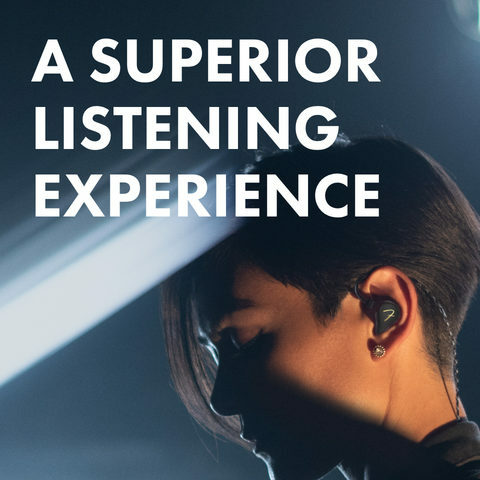 Designed and engineered in our Audio Design Lab in Nashville, Tennessee, our IEMS combine art and science to bring lifelike, full-frequency sound to artists, music professionals and audiophiles. 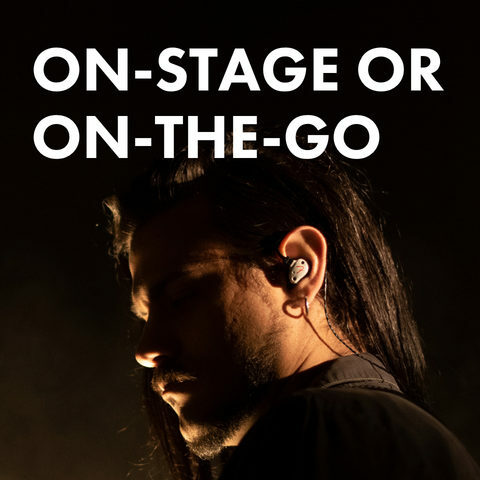 The height of design in reference class in-ear monitors, the Thirteen-6 implements the most electrifying innovations of our proprietary hybrid driver technology. Integrating custom fit with the Fender tradition of outstanding tone-making design, the CIEM Ten-5 is engineered to impress time and time again—along with the road reliability to back it up. 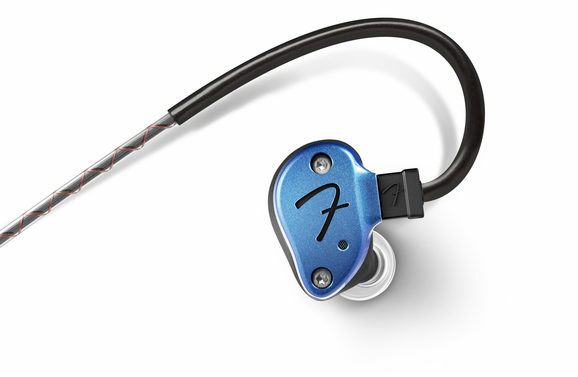 Usher in a new level of articulately balanced sound with the Ten-3. 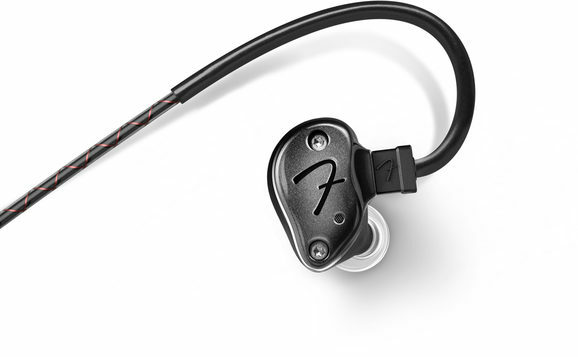 These cleverly engineered in-ear monitors deliver an optimal listening experience. Decked out to the nines, the Nine-1 offers high-resolution sound and is designed and hand-assembled at our Audio Design Lab in Nashville, Tennessee. 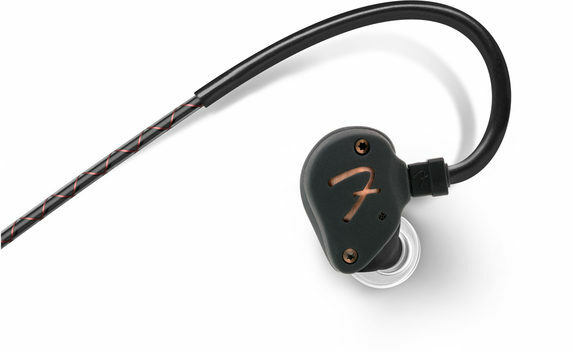 Sleekly constructed and jam-packed with lucid tone, the Nine in-ear monitor is an essential addition to the active music lover’s toolkit.